19 October Stuff Oranga Tamariki withhold iwi info as means to protect privacy of ancestors Providing safety for children and young people at risk of serious harm is part of the mandate of Oranga Tamariki. 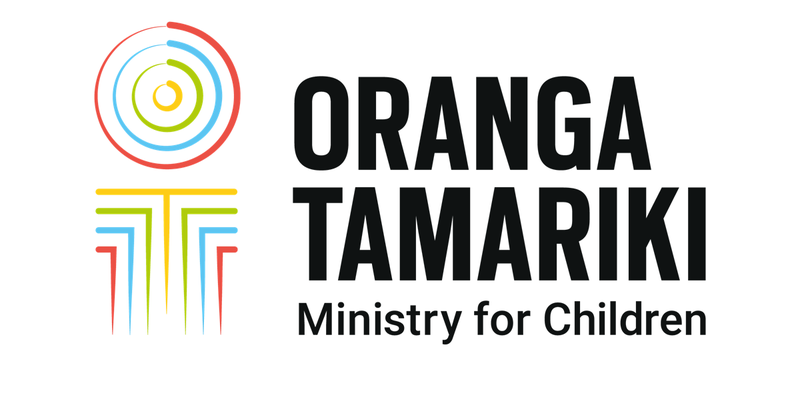 29 September RNZ Ngāpuhi and Oranga Tamariki to provide service for young offenders Ngāpuhi is teaming up with Oranga Tamariki to provide an iwi-led service for Northland rangatahi (youth). 19 August RNZ Insight: Foetal Alchohol - Damaging Baby Brains Conservatively, it's thought 600 children are born in New Zealand every year with some form of brain damage caused by their mother drinking alcohol, often before they even knew they were pregnant. Concerned judges to discuss how to better address the needs of young criminals.